To say this World Cup has been dramatic would be an understatement. As far as World Cups go, this has been one of the most unpredictable tournaments in recent memory. Current world champions, Germany, crashed out during the group stage. Argentina, Spain, and Portugal failed to make it past the first round of knock out games. But, without a doubt, the most incredible storyline has been that of the Croatian National Team. A country ranked 20th in the world managed to oust the 12th ranked team in the world, England, to reach their first final in their brief 26 year history. For many people in the States, European football (soccer, whatever you want to call it) is not something many are accustomed to. So, in order to help you seem more knowledgeable to your friends while watching (drinking), we have compiled a short-list of things to look for in tomorrow’s dramatic World Cup Final. Now I know what you’re thinking – “Really, a ref? That’s what you’re focusing on?” Yes. And here’s why. 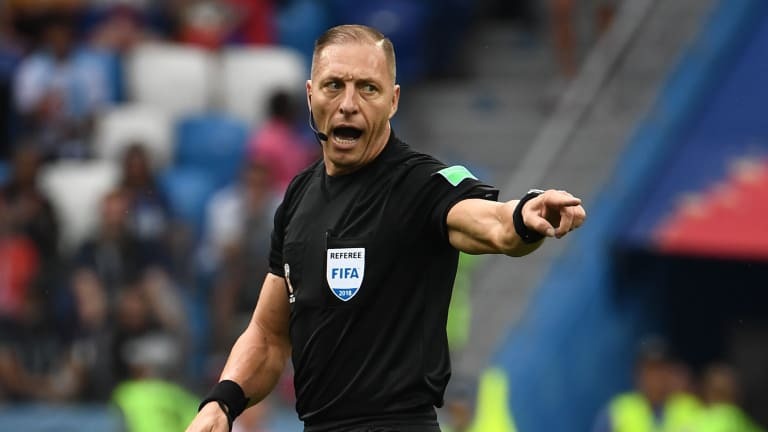 Nestor has already managed four matches this World Cup, including one for each of these teams AND he officiated the opening match of the tournament. Pitana has dolled out an average of three yellow cards per game and has given out two penalties, which means this ref doesn’t mess around – he is willing to assert control over the match, should things get out of hand. And, with nearly 30 fouls given per game, expect there to be quite a bit of starting and stopping of play, which breaks up the flow of the game. What does that mean for you? Easy. It means lots of time spent laughing at people flying through the air after a slight touch from the opponent in super-slow motion. Sure, Luka Modrić may look like the love child of Tim Roth and Owen Wilson. 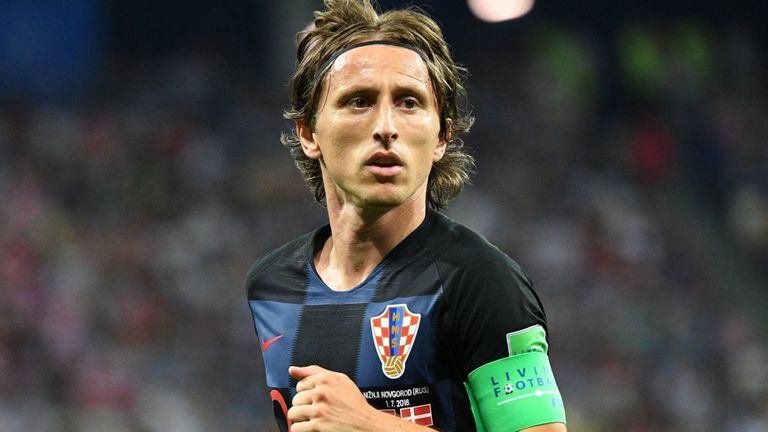 Unfortunate aesthetics aside, Modrić may be the most important footballer in his country’s history. The Real Madric ace has been serving up pure fire this tournament and has been the heart and soul of this spirited Croaitian side. He has played over 600 minutes of football this tournament in his 6 games. You don’t need to be a mathematician to know that’s a lot of playing time. If Modrić can maintain his near-perfect form, France may have their work cut out for them. When I was 19 years old, I was busy learning the chords to Wonderwall – trying to impress girls. Mbappe isn’t just playing in the World Cup at 19 – he’s lighting it up. His blistering pace has eviscerated opponents, and his ability to link-up with his teammates has made him utterly indispensable for this stacked French team. In his first World Cup, Mbappe has already racked up three goals and was awarded Man of The Match for his heroics against Leo Messi’s Argentina. 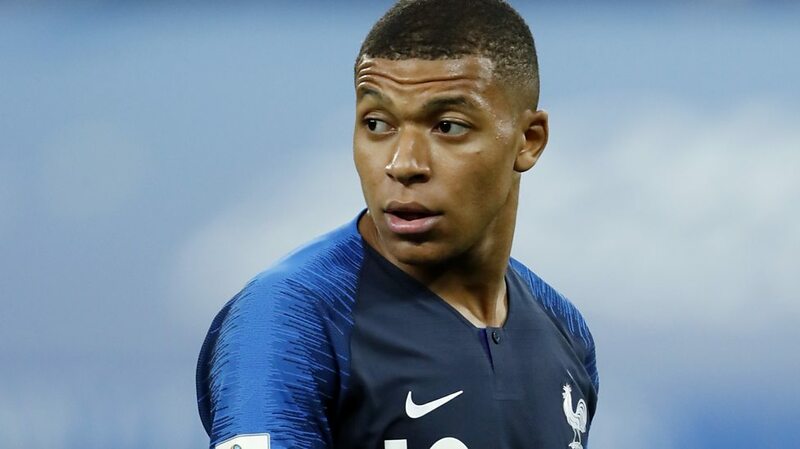 The Paris St. Germain forward was already making a name for himself as world football’s most exciting young talent well before the World Cup Final, but his quality on the pitch has solidified what many already suspected: Kylian Mbappe is a prodigy. If Croatia can’t contain this kid, it’s going to be a long, dreary night in Moscow. Keeping with the theme of drama in this year’s World Cup, this tournament has seen a record number of stoppage time goals. 23 to be exact. 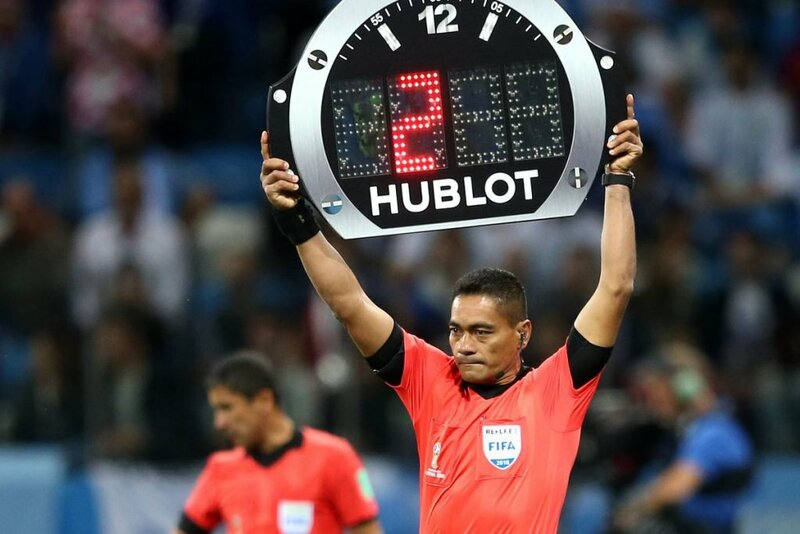 Stoppage time is the time added on to each half to make up for the stoppage in play due to fouls and injuries (or, if you’re Neymar, nearly dying then being brought back to life by the grace of God). 15% of this World Cup’s goals have come in these dying minutes. Games can be won or lost in these crucial moments, so don’t be surprised to see some last-gasp spoils in this year’s World Cup Final.